One of Finland's priorities during its two-year chairmanship of the Arctic Council is to create a database of the sources of black carbon and methane emissions in the Arctic, Finland's consul general in St. Petersburg, Anne Lammila, told the TASS news agency. "Finland chairs the council's Expert Group on Black Carbon and Methane whose main goal is to create a database on the impact of black carbon emissions. The database will comprise information from Finland and the other member and observers states of the Arctic Council," Anne Lammila said. She added that the database would also include information about black carbon emissions from ships. The data collected by Scandinavian and Russian researchers in the past few years show that black carbon and methane pollution is accelerating Arctic warming. 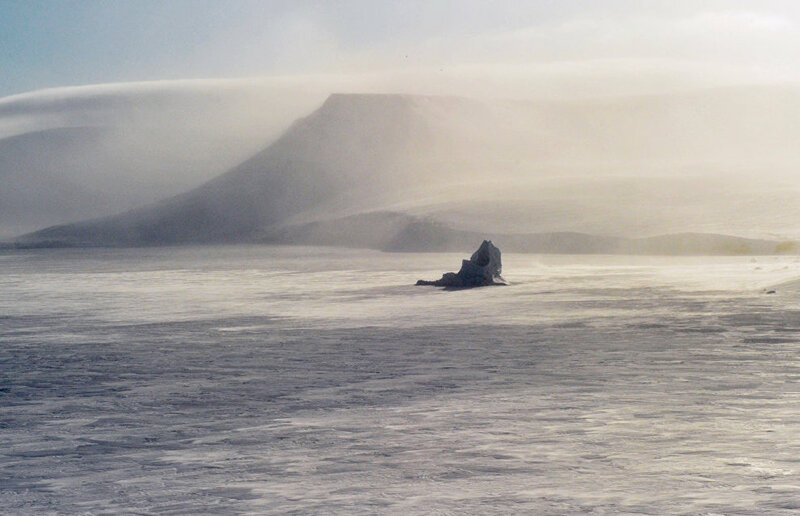 Black carbon darkens ice in the Arctic and reduces the albedo of snow, thereby speeding up melting. The main sources of black carbon emissions in the Arctic are vehicles and companies that use wood and coal, as well as forest fires, power stations and gas flares at oil fields. "Finland plans to promote the implementation of the Arctic Council's framework for action on black carbon and methane emissions during its chairmanship. Allocations from Finland's Ministry of Foreign Affairs have been provided under this program for Barents Sea and Arctic projects. This year's funds will amount to 1.7 million euros," Ms. Lammila said. The Arctic Council is an intergovernmental forum of the Arctic states (Russia, Canada, the United States and North European countries) and Arctic indigenous communities. It focuses on environmental monitoring, identification of pollution risks, preparedness for environmental accidents, sustainable development, conservation of natural diversity, and special questions related to the Arctic sea areas. 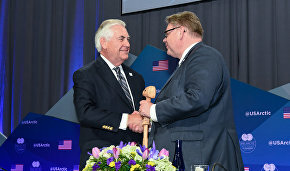 Finland's two-year chairmanship of the Arctic Council began in the spring of 2017 and will last through 2018.